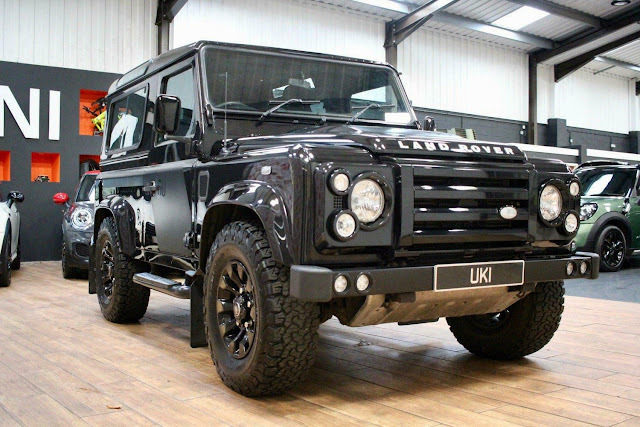 UKI (Sudbury) Limited are delighted to offer this extremely rare 2009 (09) Land Rover Defender 90 SVX for sale presented in Santorini black metallic. 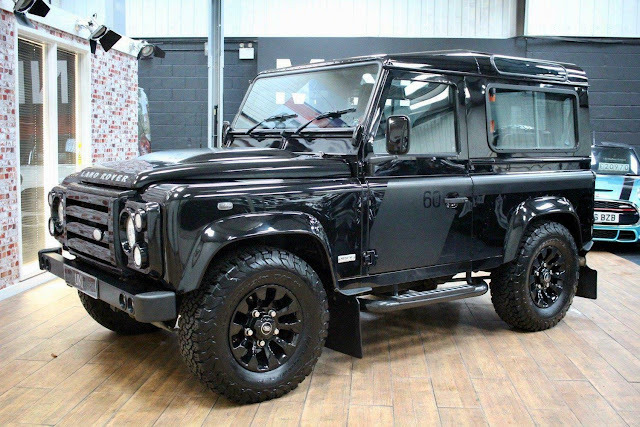 This special edition Defender created to mark the 60th anniversary of the defender is in excellent condition throughout, it has been well maintained with full service history and comes with a long MOT until Jan 2020. 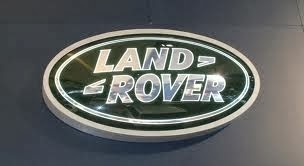 There is a fantastic specification on this Defender which consists of - Half leather/Cloth Recaro sports seats, Upgraded Alcantara headlining and sun visors, Reverse camera, Upgraded stereo system with bluetooth telephone and media, Cruise control, LED Daytime running lights, Tow bar, Four seats, Santorini black metallic, Sunroof, Heated front seats, Air-conditioning, Upgraded security hinges on all doors, Black pack, Heated front windscreen, Side steps, Ultra gauges, Aluminium gear knobs, 3 Spoke sports leather steering wheel.